There are so many amazing deals out there, making it impossible to cover every single deal on the internet and in the stores. With Father’s Day coming next week, there will be sales on men’s clothing, sporting goods, camera equipment – you name it! We have some awesome deals for the week of June 5th – June 11th that we will be updating throughout the week – so be sure to come back. We decided to cover the deals that are on the east coast of the United States and on-line that we happen upon. This post will continually evolve throughout the week. It is not about couponing but about getting the good deals. Of course, we will be throwing in those deals with coupons that result in FREE – because we love FREE (or less than $1). The more you spend, the more you save! 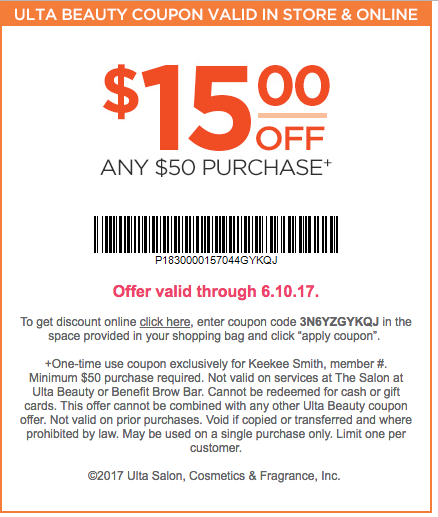 Spend $50 get $10 off, Spend $100 get $20 off, Spend $150 get $30 off. This applies ONLY to those items that have FREE Shipping! Exclusions apply – so be sure to check it out before you hit the submit button. Taste of Home – Free. No credit card information needed. Save $8 and get some amazing recipes too. After you put all your information, they have some great deals on other magazines. Get Reader’s Digest, In Style, EW and much more for only $2. Dunkin Donuts Gift Card – $5 for a $10 Giftcard. Head over to Groupon for this 50% off deal! !